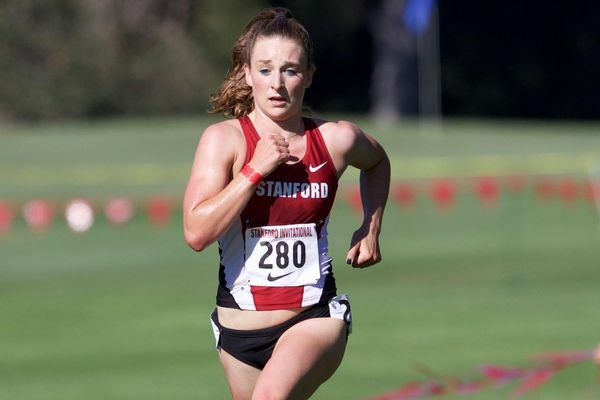 Kimbia Athletics is delighted to announce the signing of Elise Cranny, a standout distance runner at Stanford who is now ready to embark on a professional career with the Nike Bowerman Track Club. 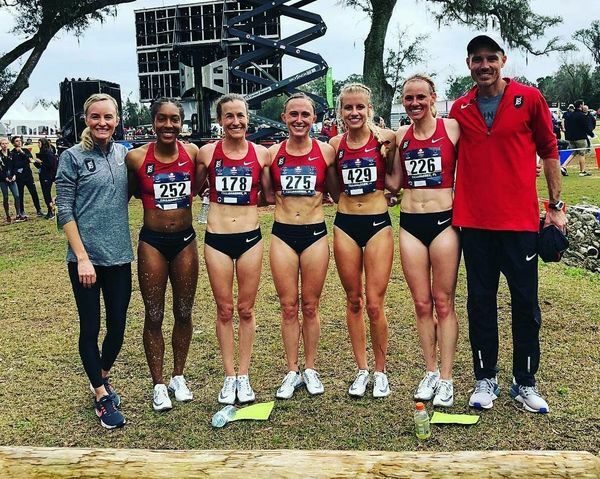 Cranny, 22, was a 12-time All American at Stanford, most recently crowning her career there with an 11th-place finish at the NCAA Cross Country Championships last November. But it was on the track where she made the greatest impact, breaking the school 1500m record when clocking 4:09.49 to finish third in the NCAA Championships last year, an event in which she was runner-up by just four thousandths of a second in 2016. For many years, the native of Niwot, Colorado, has been on the radar of distance-running aficionados, given she ran 4:10.95 while still in high school, and placed fourth in the World Junior Championships 1500m final in 2014, the first non-African to finish. Since completing her eligibility at Stanford, Cranny has continued to impress, clocking 15:24.32 for 5000m indoors in Boston last December. In recent weeks she signed a professional contract with Nike and will soon move to Portland to train under Jerry Schumacher at the Bowerman Track Club. 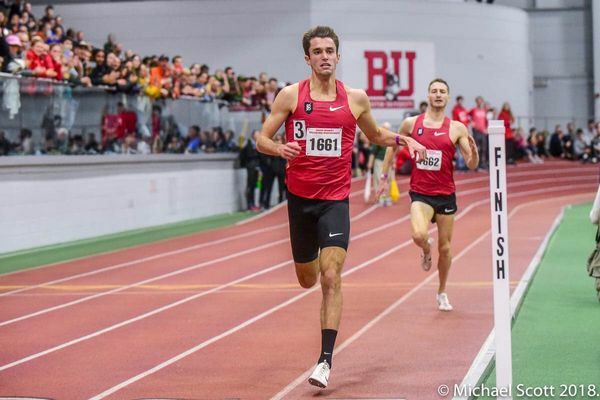 Sean McGorty and Marc Scott produced a pair of brilliant performances at the David Hemery Invitational in Boston on Friday evening, clocking personal bests of 13:21.35 and 13:21.97 respectively to lead the field home in the men’s 5000m. Both of their times were inside the qualifying standard for the World Championships in Doha later this year (13:22.50), while they were also the two fastest times in the world for 5000m in 2019, indoors or out. McGorty passed 1000m in 2:41.92 behind pacemaker Lopez Lomong, their teammate at the Nike Bowerman Track Club, with Scott shortly behind in 2:42.15. The pair hit 2000m in 5:22, 3000m in 8:03, 4000m in 10:44 before closing with a swift final kilometer of 2:37 to clock a brace of personal bests for the distance. Mcgorty revealed afterwards that he plans to target the US Indoor Championships next, with future plans as yet undecided. For more check out his interview with Letsrun.com. 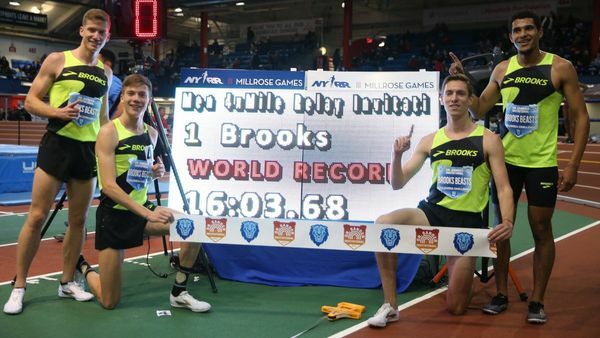 Kimbia athletes Henry Wynne and Izaic Yorks teamed up with fellow Brooks Beasts members David Ribich and Brannon Kidder to smash the 4 x mile indoor world best at the Armory on Saturday. The quartet clocked 16:03.68 to obliterate the previous best of 16:12.81. Wynne ran his second leg in 4:03.5 to put the Beasts in front of their HOKA New Jersey New York rivals, and a stunning final leg from Izaic Yorks of 3:58.6 brought them to the line in record time. 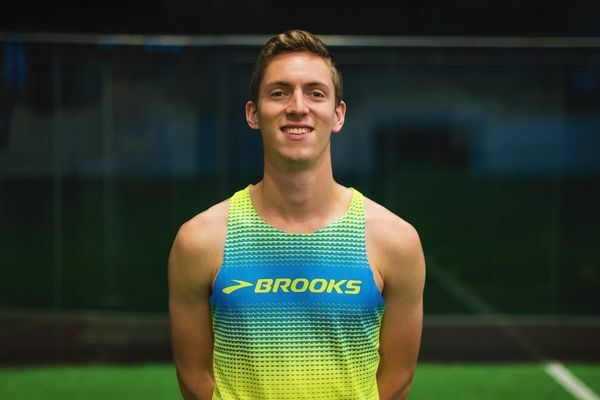 Henry Wynne started his 2019 campaign with an impressive performance at the UW Indoor meeting last weekend, the Brooks Beast athlete clocking a PB of 7:52.23 to finish third in the men’s 3000m. The race was won by Craig Engels of the Oregon Project in 7:50.79. Three places behind Wynne was training partner and fellow Kimbia athlete Izaic Yorks, who showed his endurance is in great order with a clocking of 7:55.81.